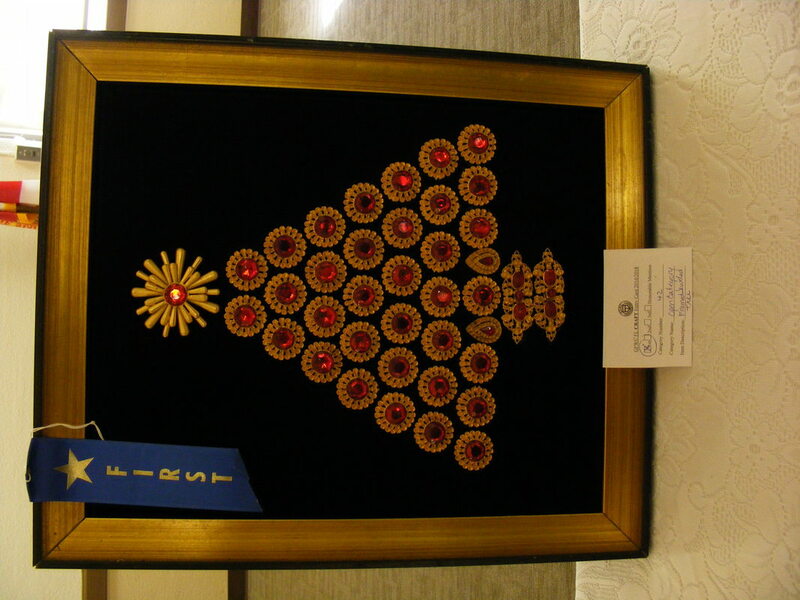 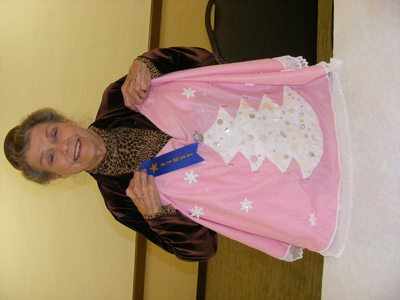 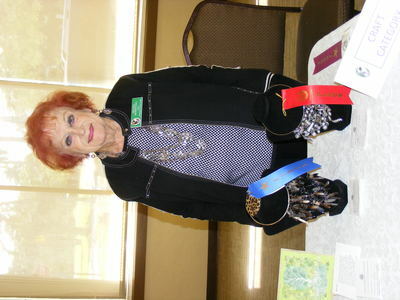 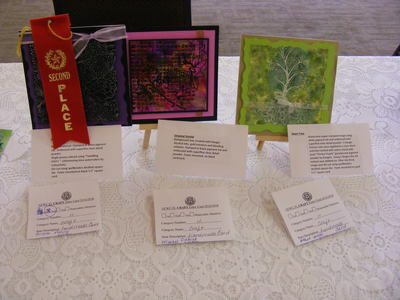 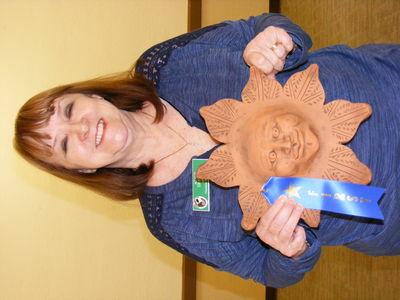 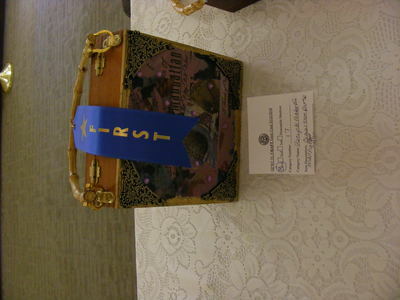 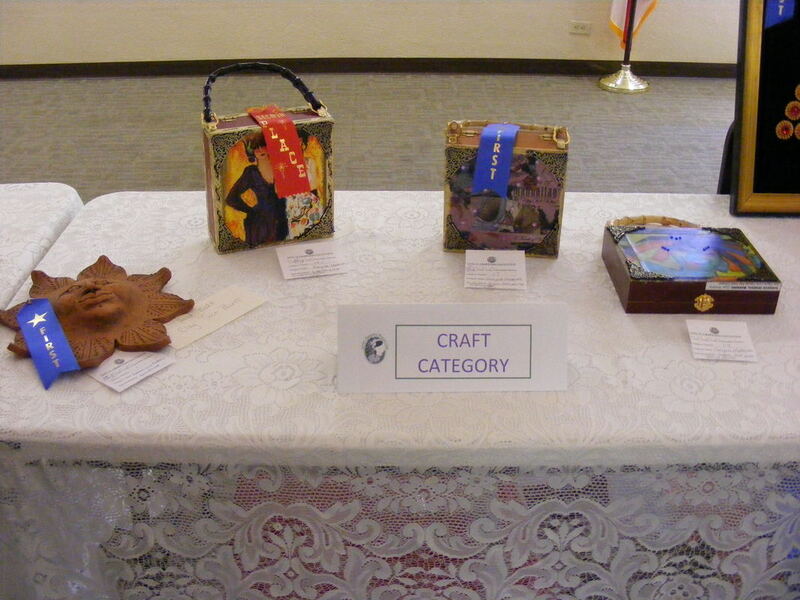 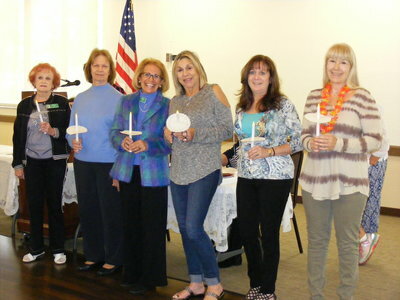 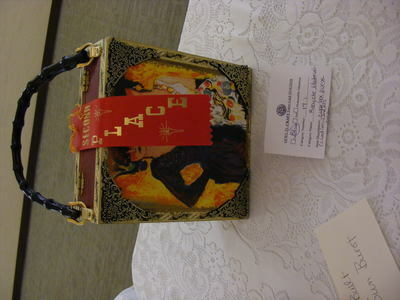 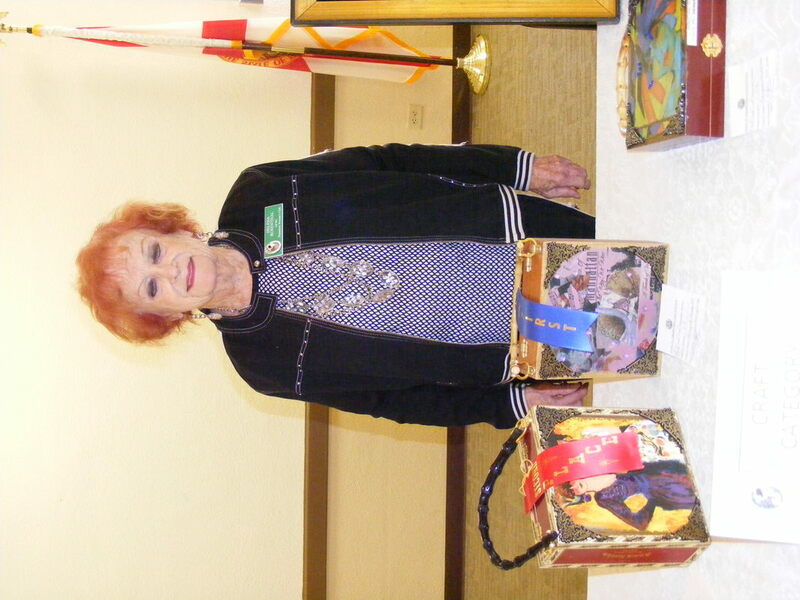 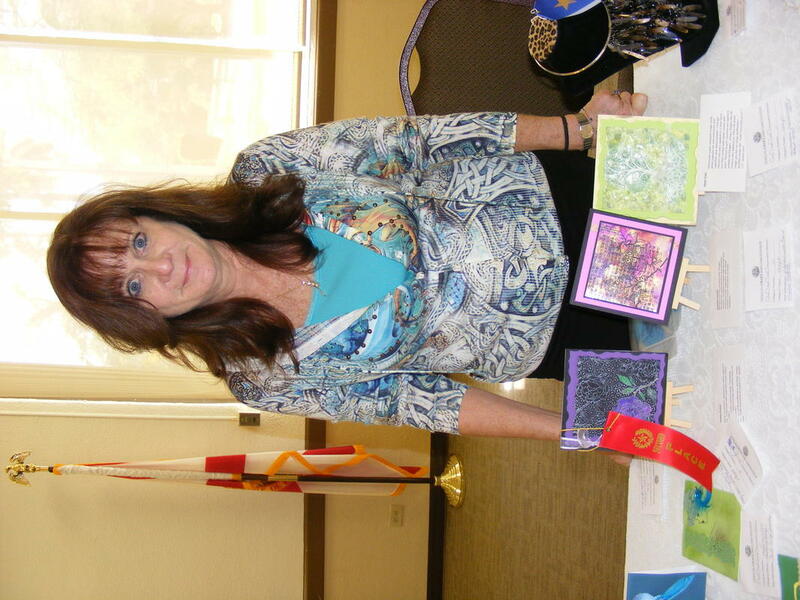 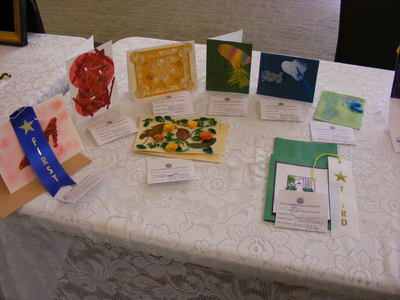 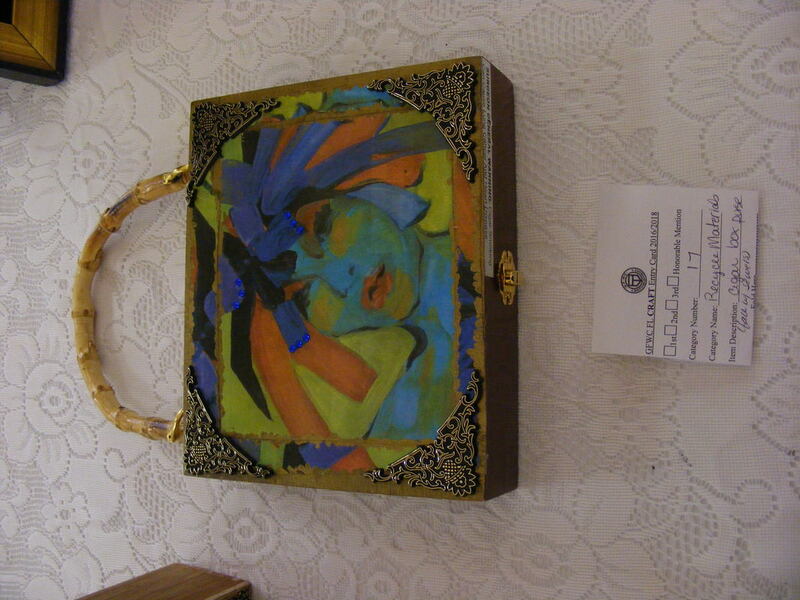 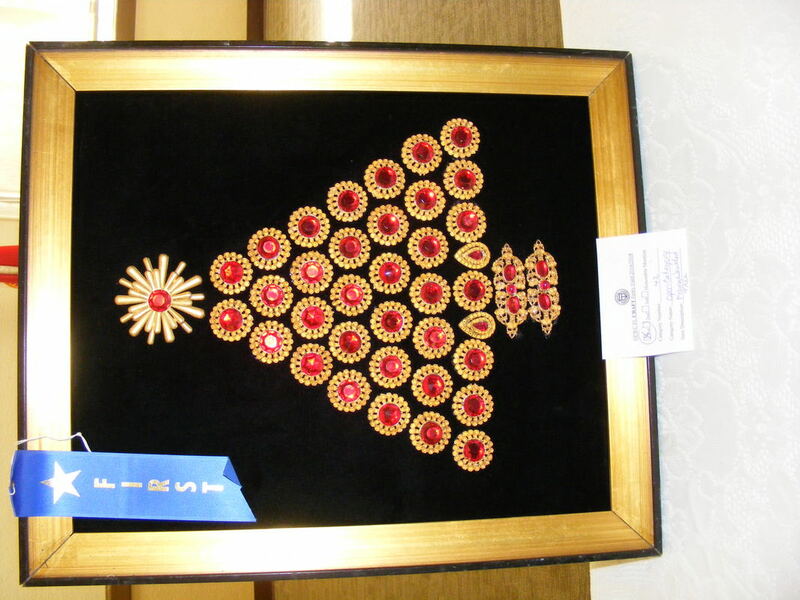 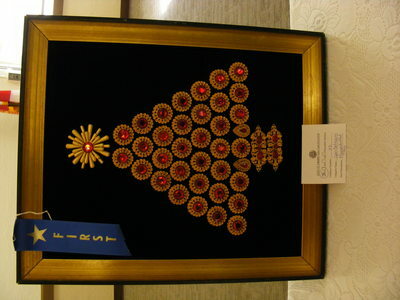 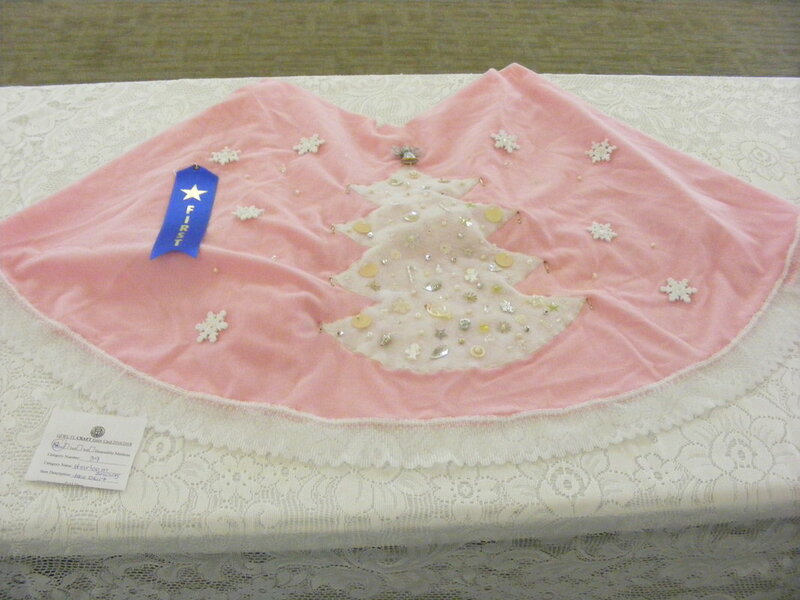 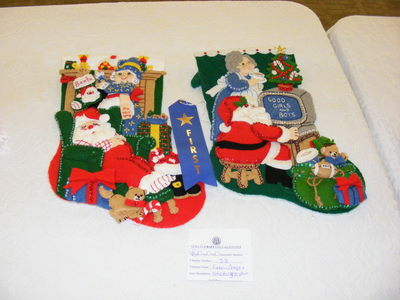 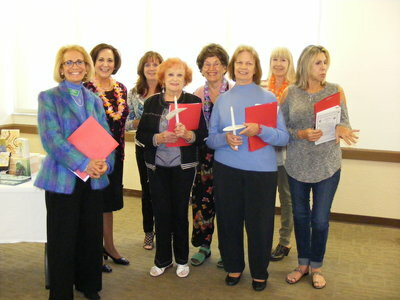 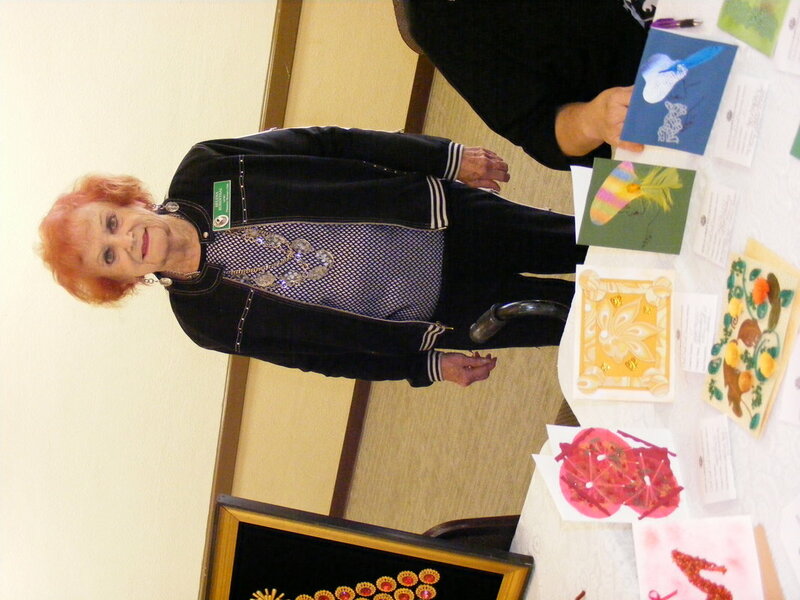 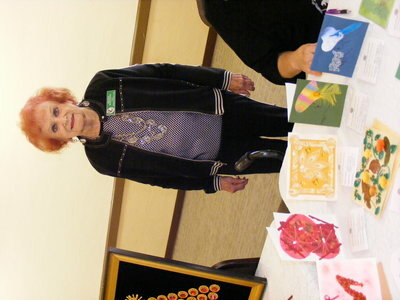 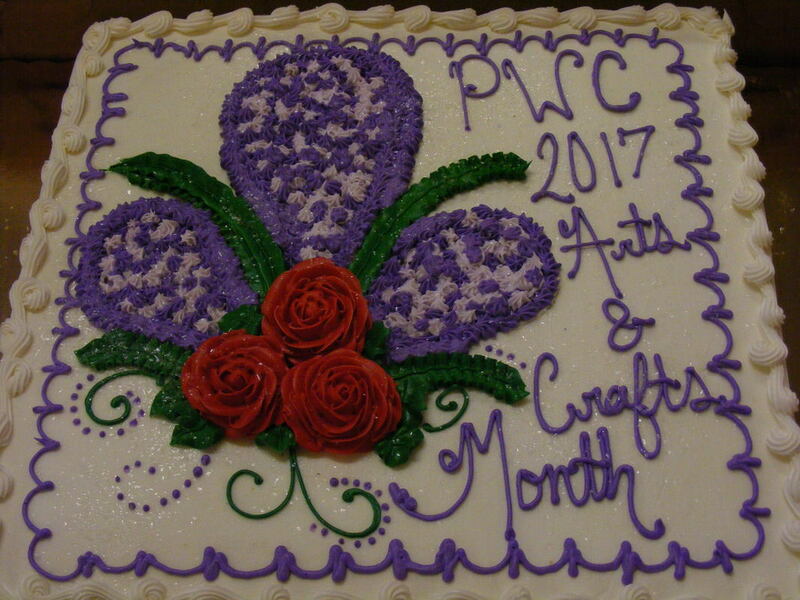 The Arts & Crafts Competition and Program was a great success and a wonderful. 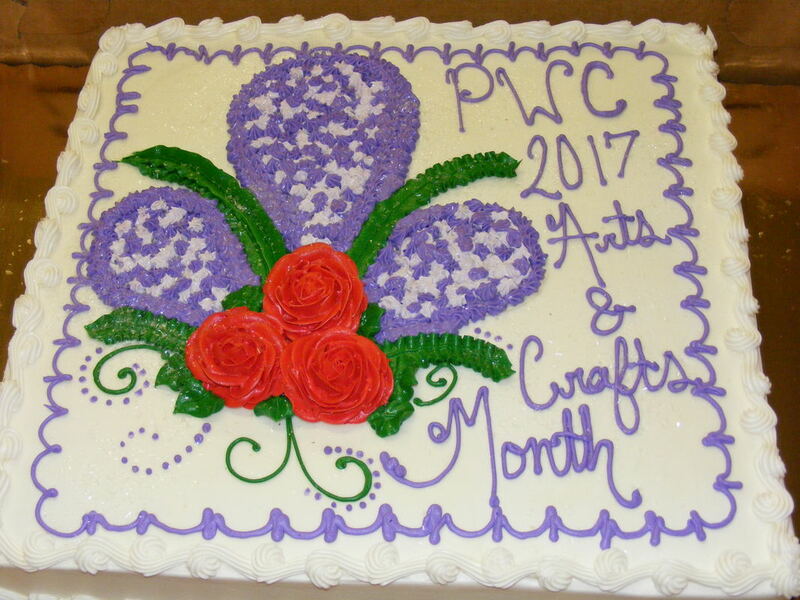 I want to thank all of our members for all of their hard work….the artists…set-up committee…clean-up committee…and all of you who make this club what it is. To Chris Cruz…Chris Cruz Designs…much appreciation for her wonderful program that inspired everyone. 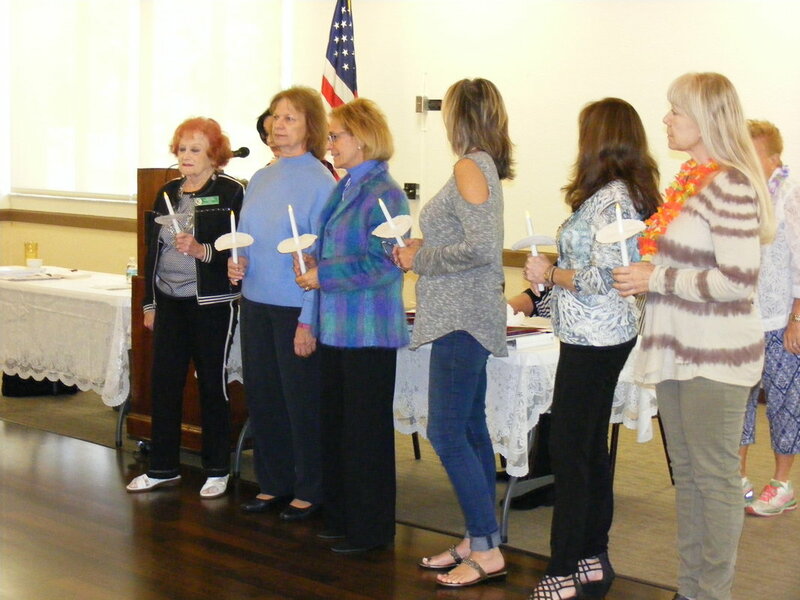 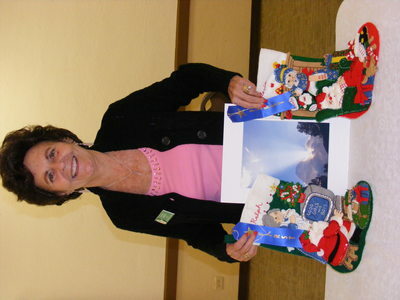 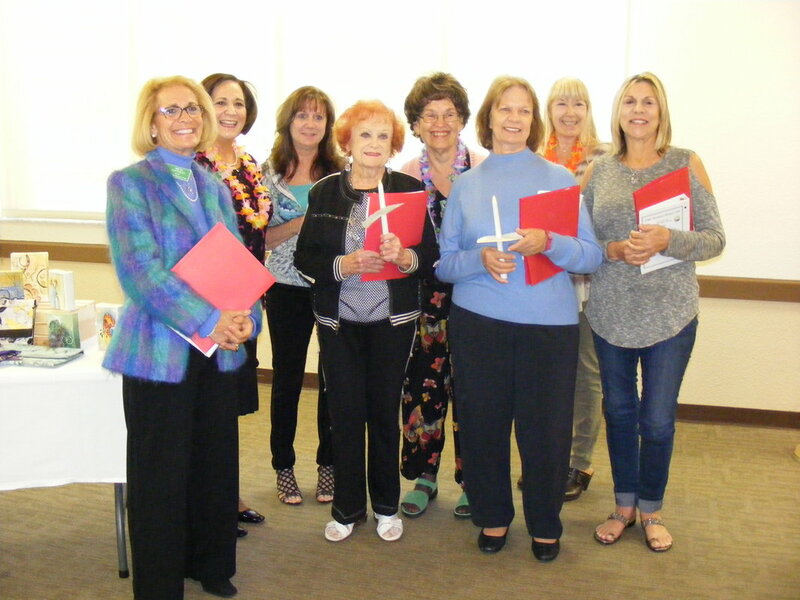 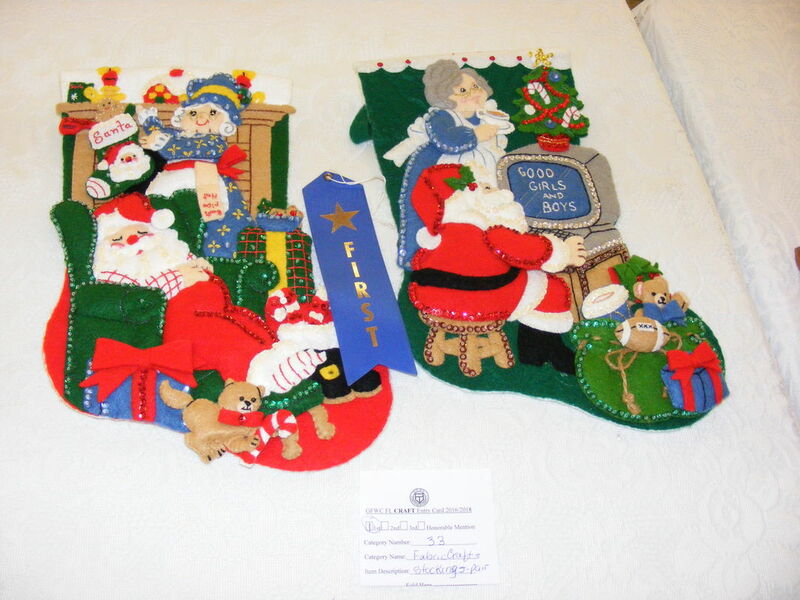 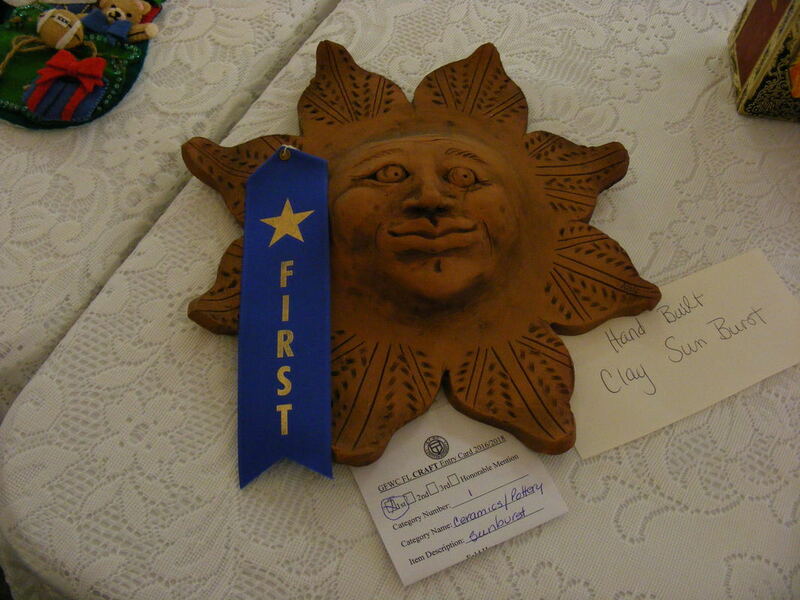 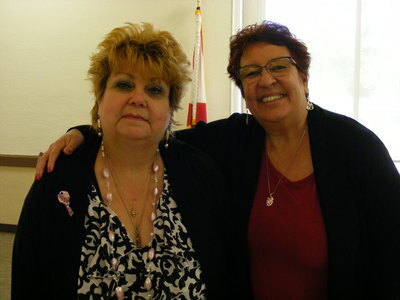 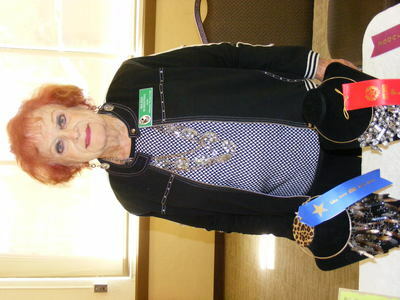 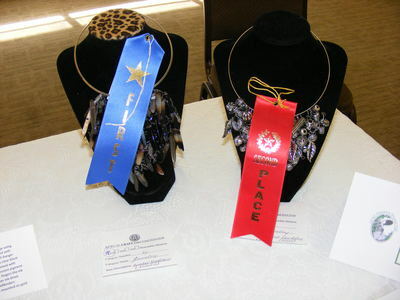 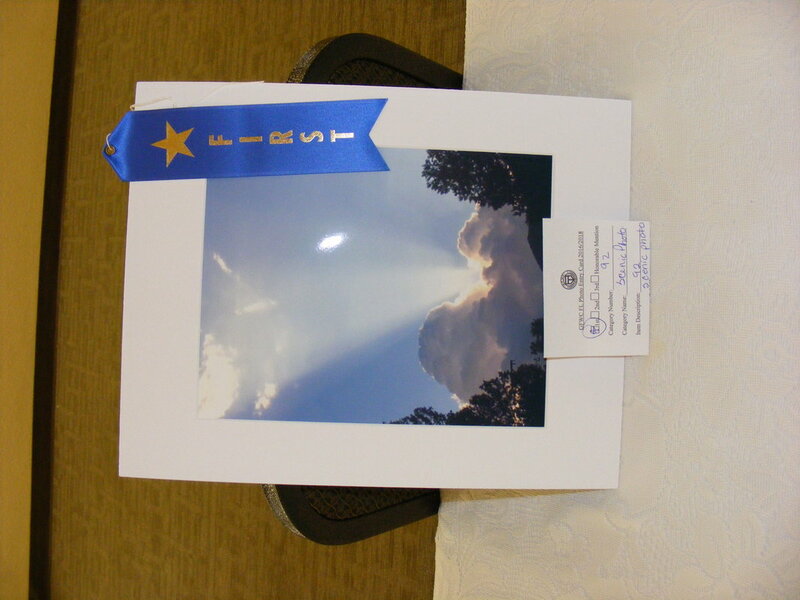 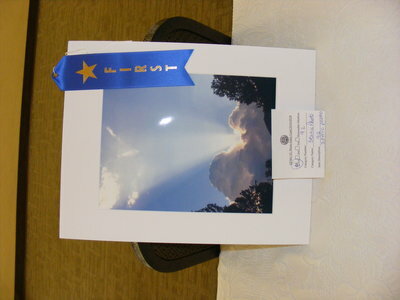 Thank you to Linda Rose and Jacki Rodriguez…my dear friends…who participated as Judges. 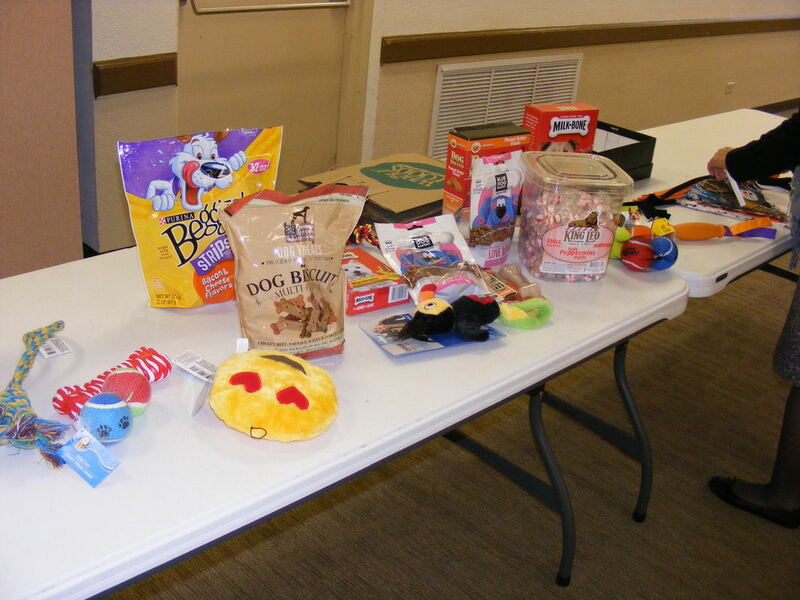 We had lots of entries…lots of winners. 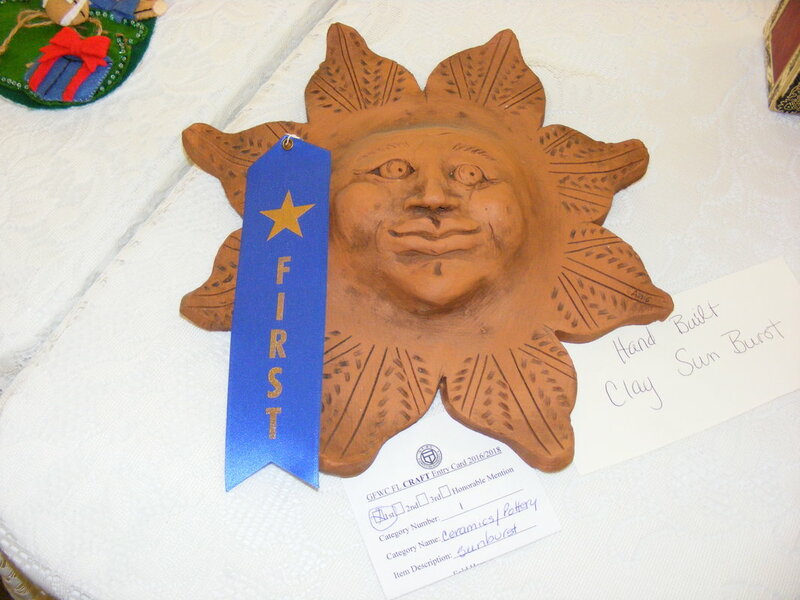 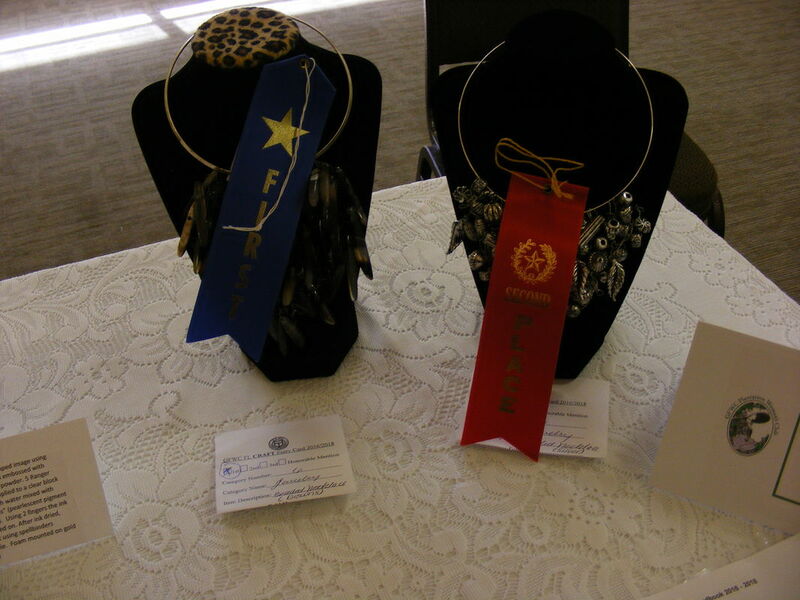 As you know, the FIRST Place ribbon winners will go on to the District Competition, which is going to be held at DEICKE AUDITORIUM, on Saturday, March 4, 2017. 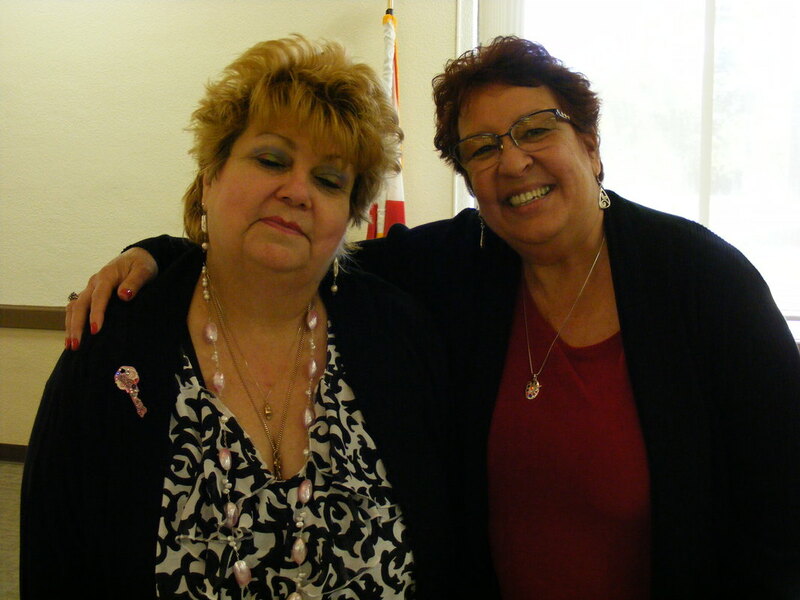 Our "Dump Salad" pot luck was a great success…nd a THANK YOU to all of you who helped make lunch great. 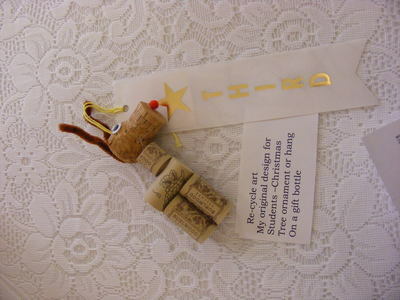 Happy New Year and keep collecting and crafting! !